@LibationBlog Sean Wells Twalks Drinks! Now that you have seen how Pokens work visit Poken Zoo to get your own Poken. TweetSpinner is a sweet way to put a spin on your “Tweets” and increase your Twitter productivity. You can set up TweetSpinner for FREE but I have a feeling after you see the Pro account features FREE won’t be so appealing. 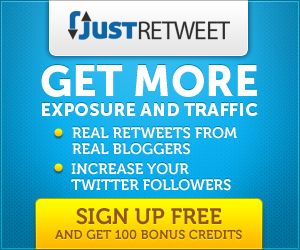 Your Free TweetSpinner account works with one Twitter Profile and you get 5 features. There are so many “Suite” things about Hootsuite that make it my suite Twitter home away from Twitter.